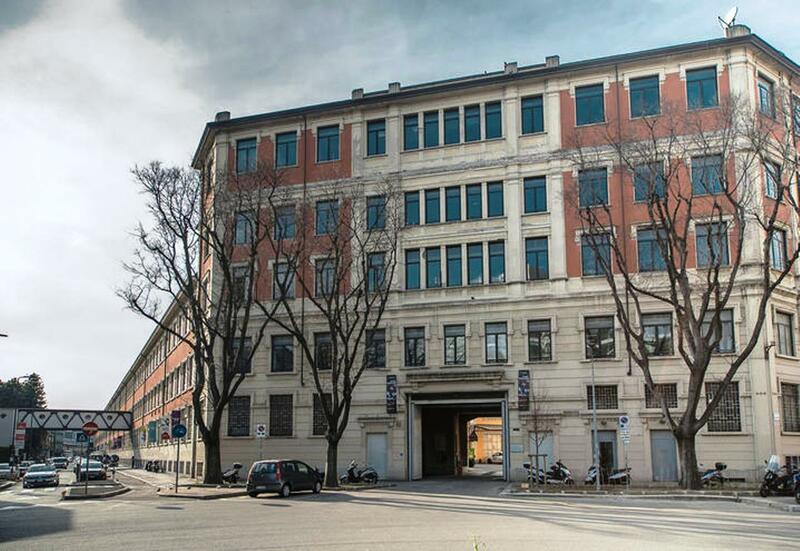 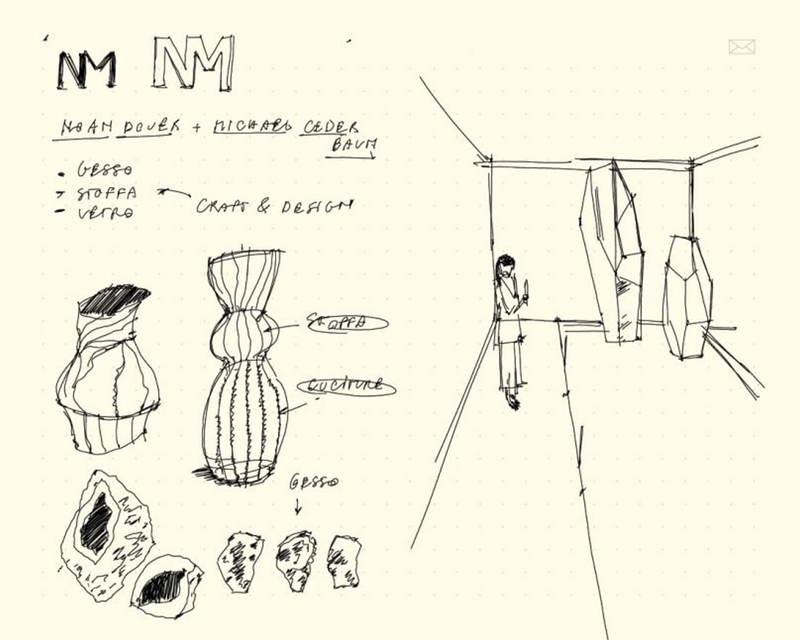 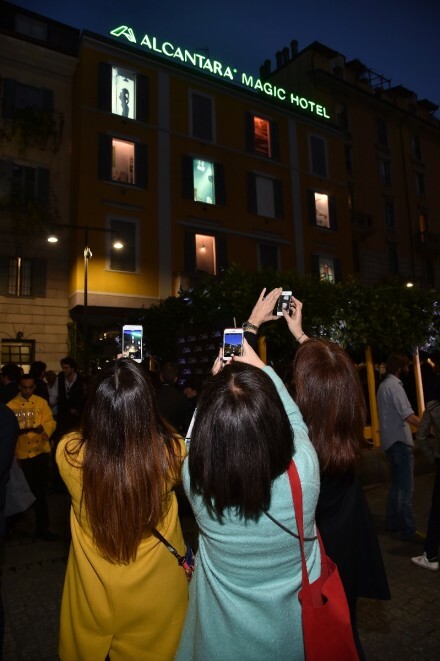 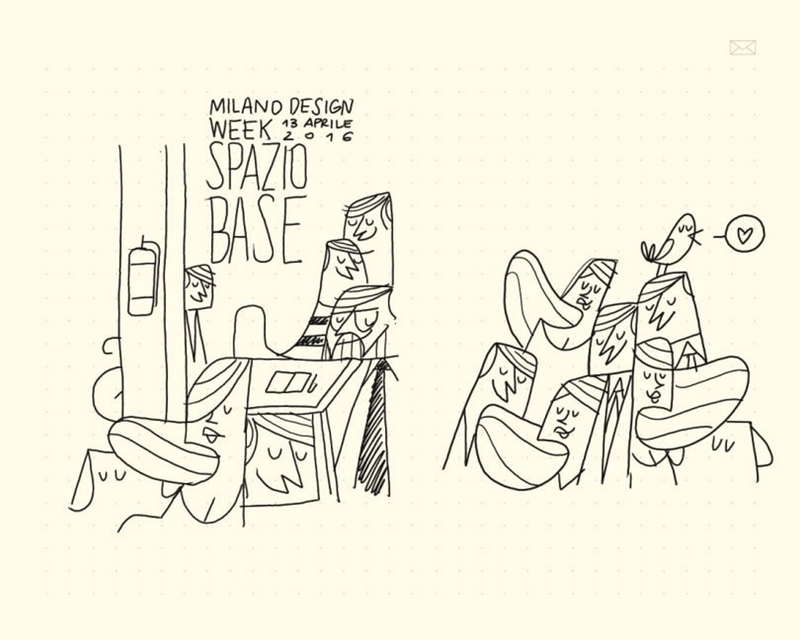 Milan Design Week transforms the city, where the Moleskine brand was born, into an open-air feast of creativity. 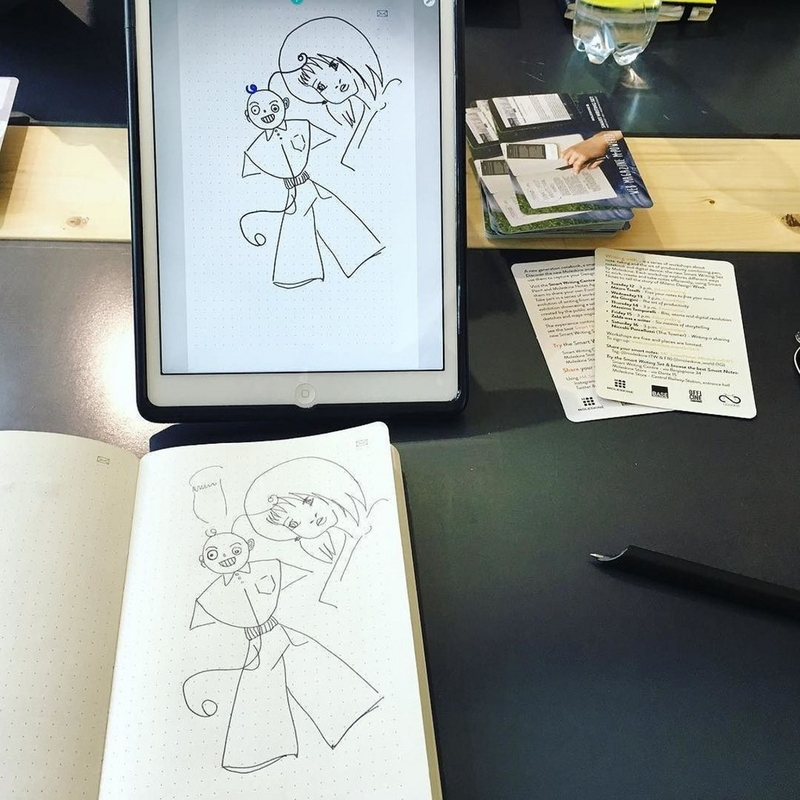 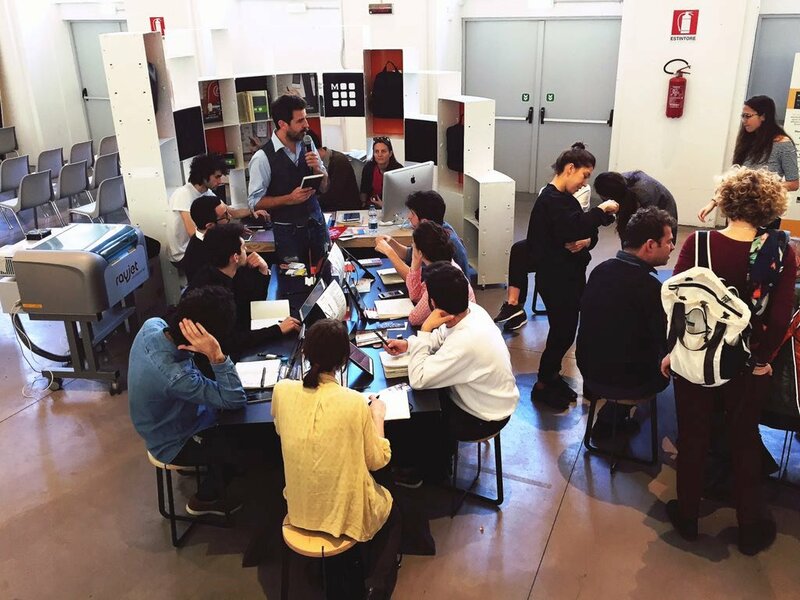 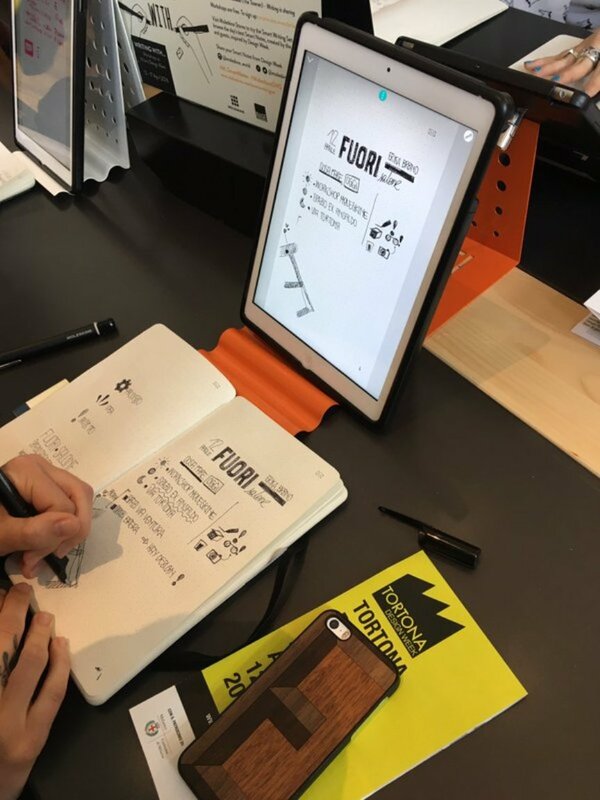 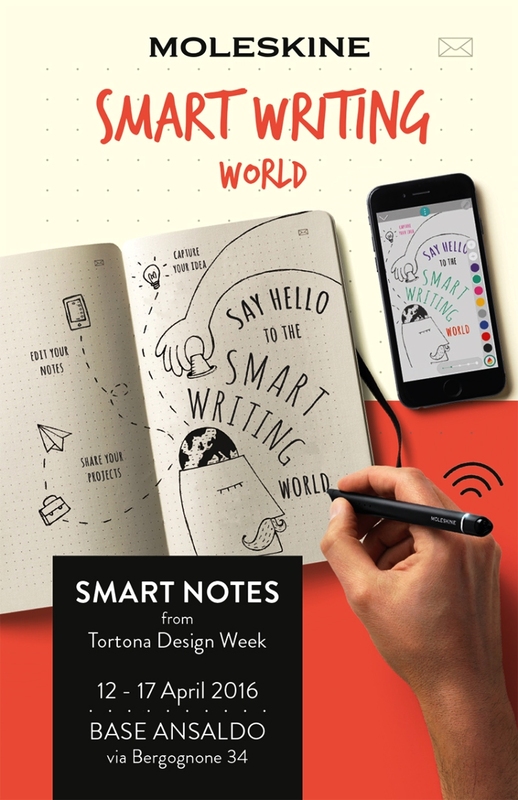 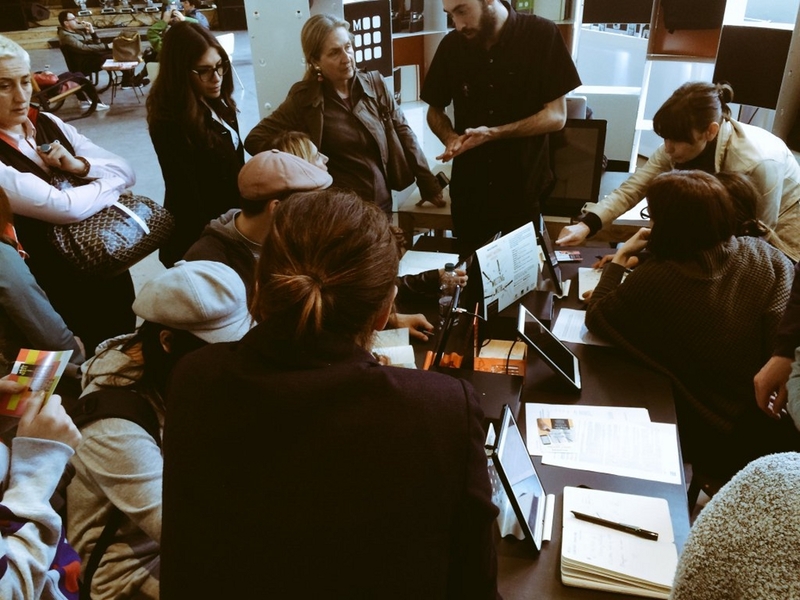 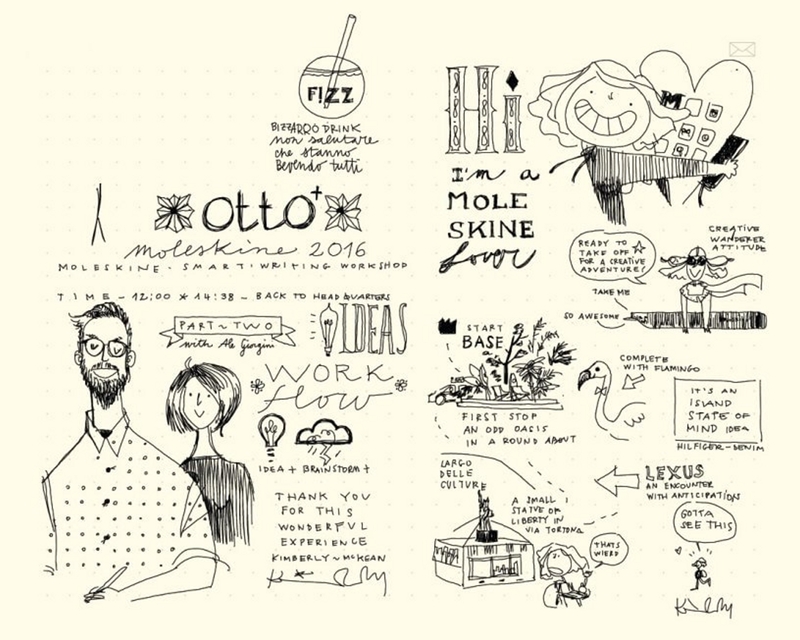 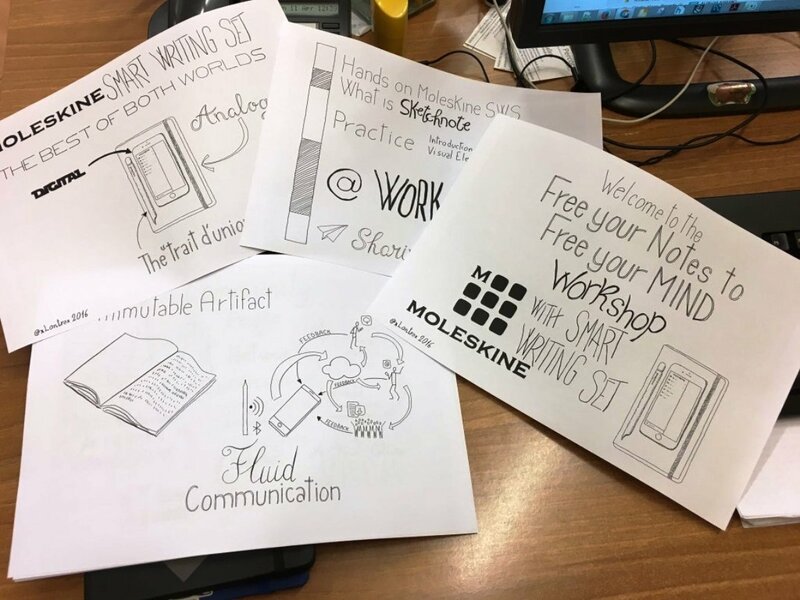 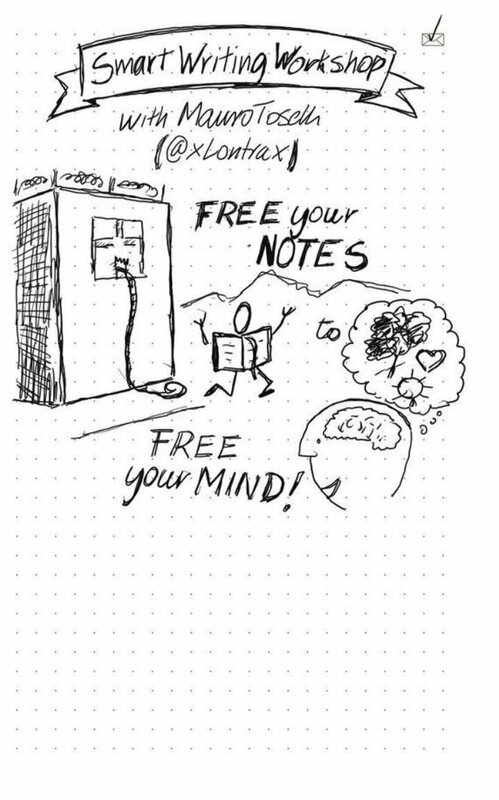 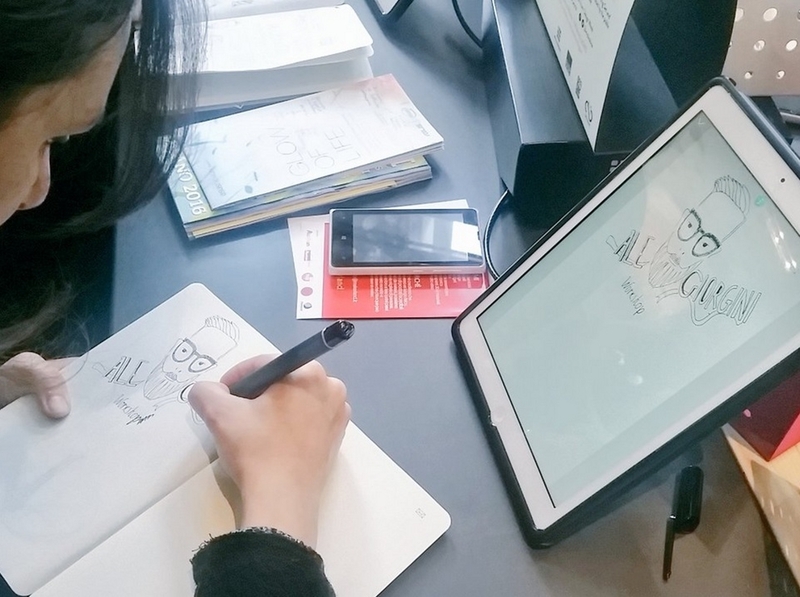 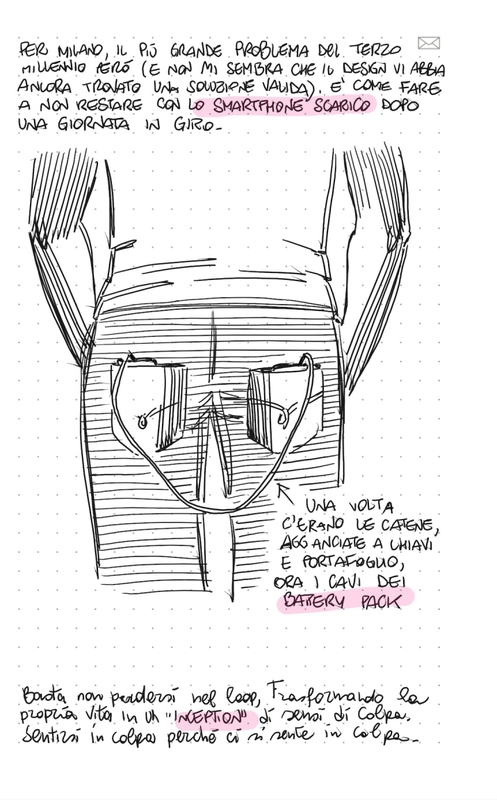 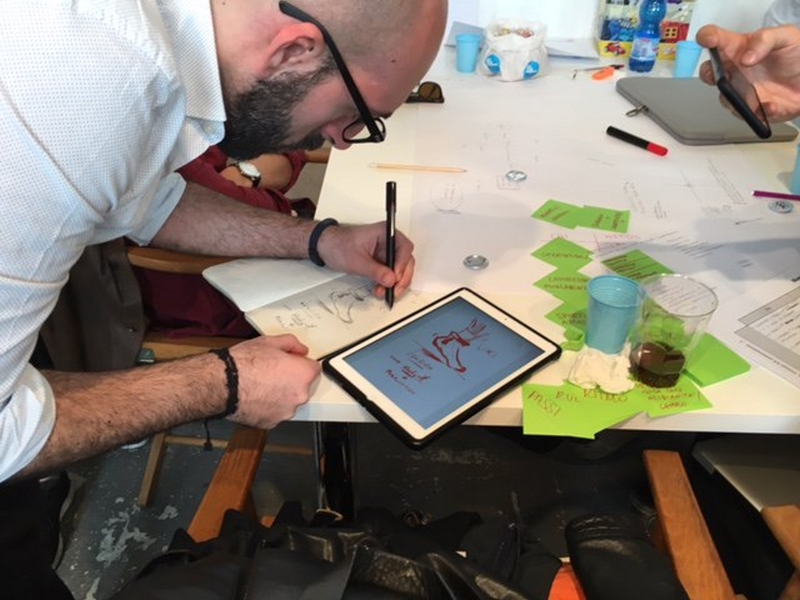 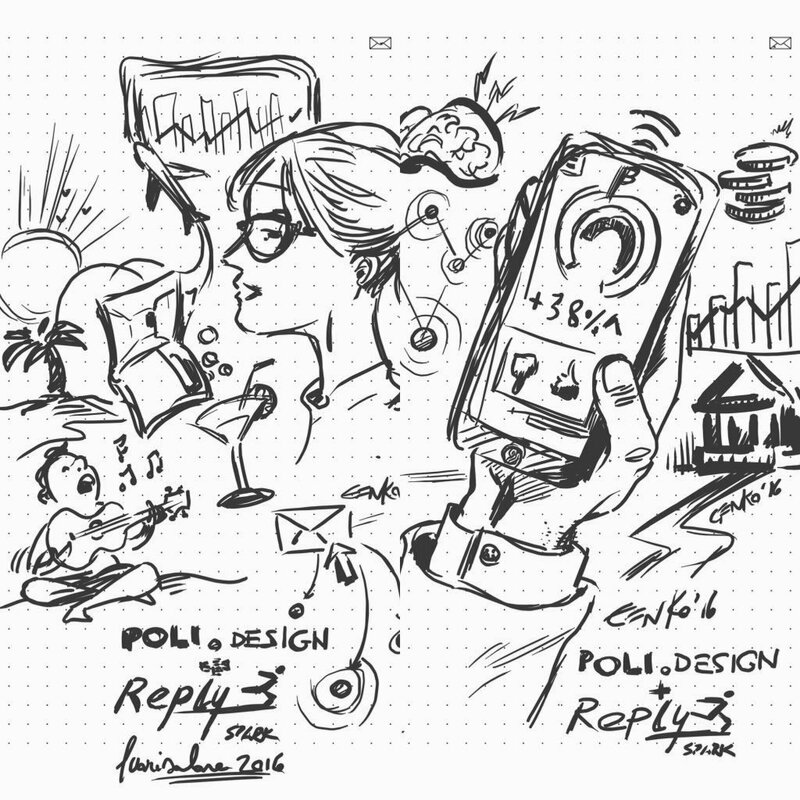 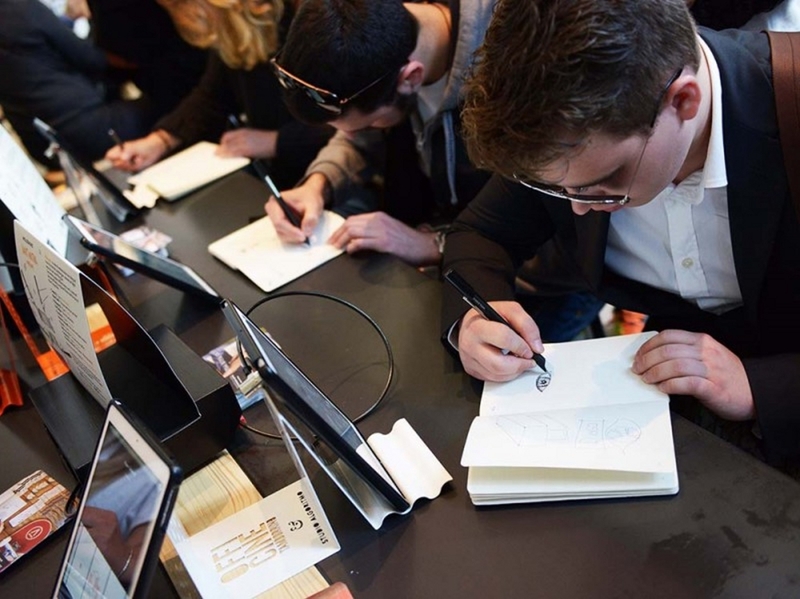 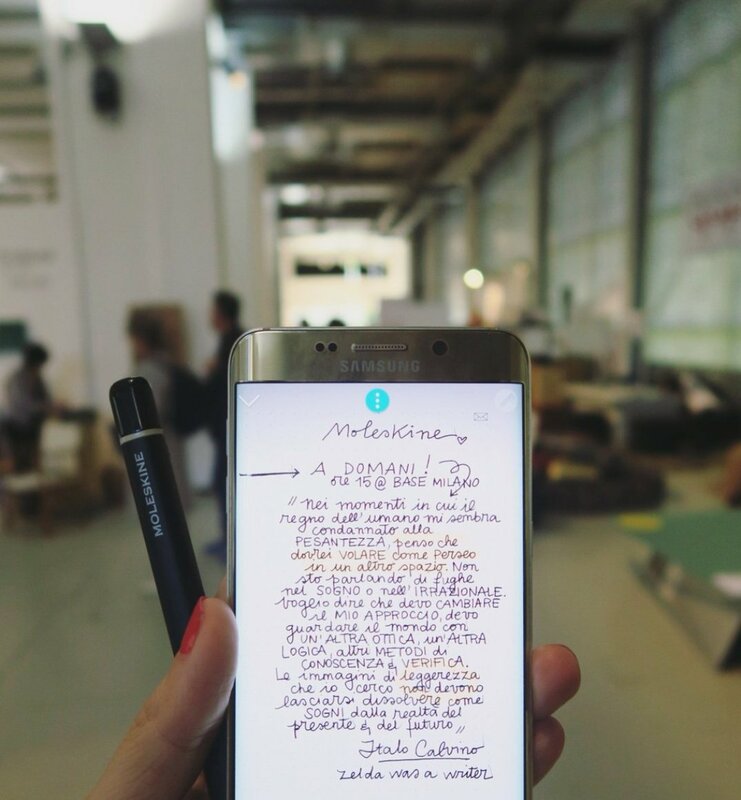 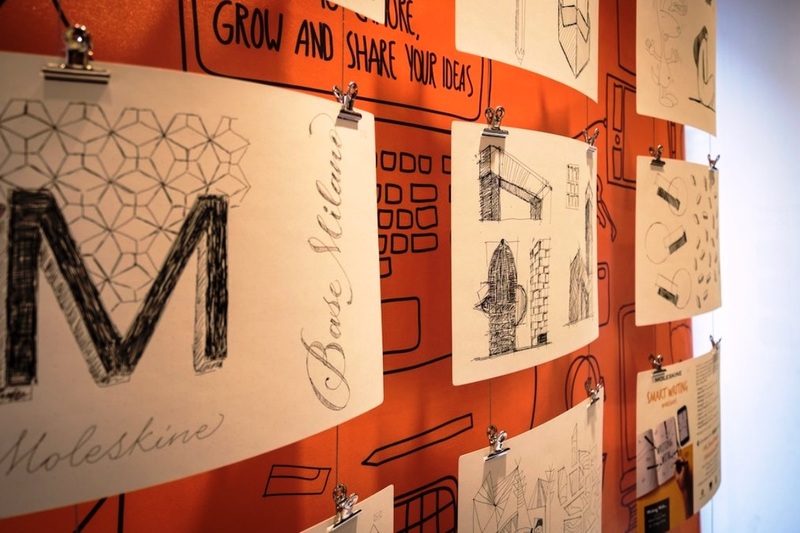 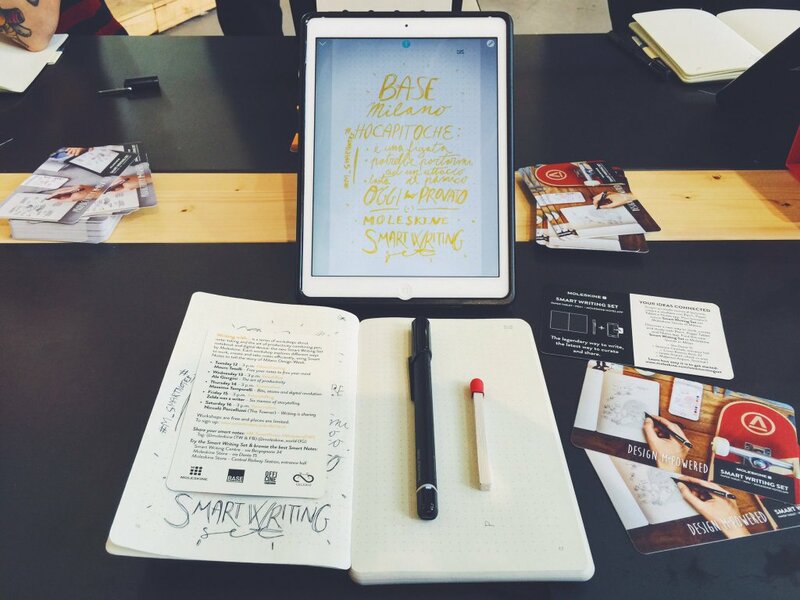 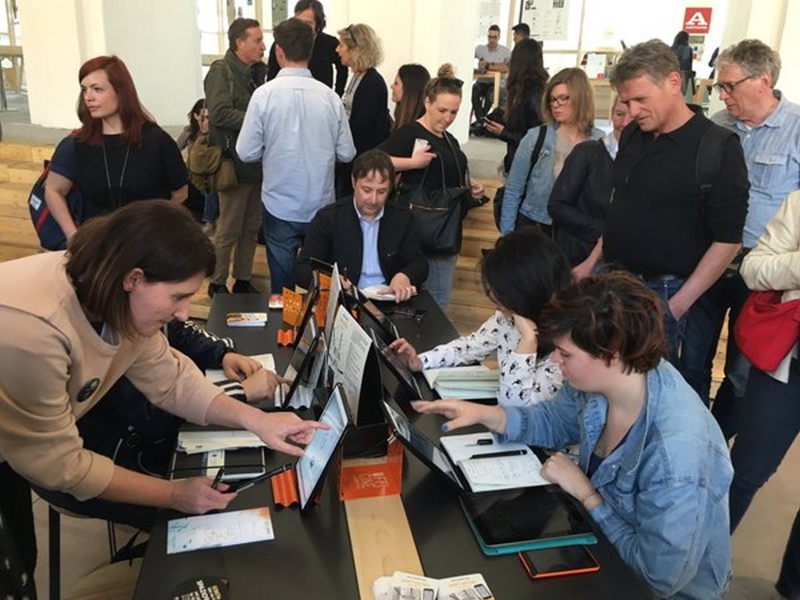 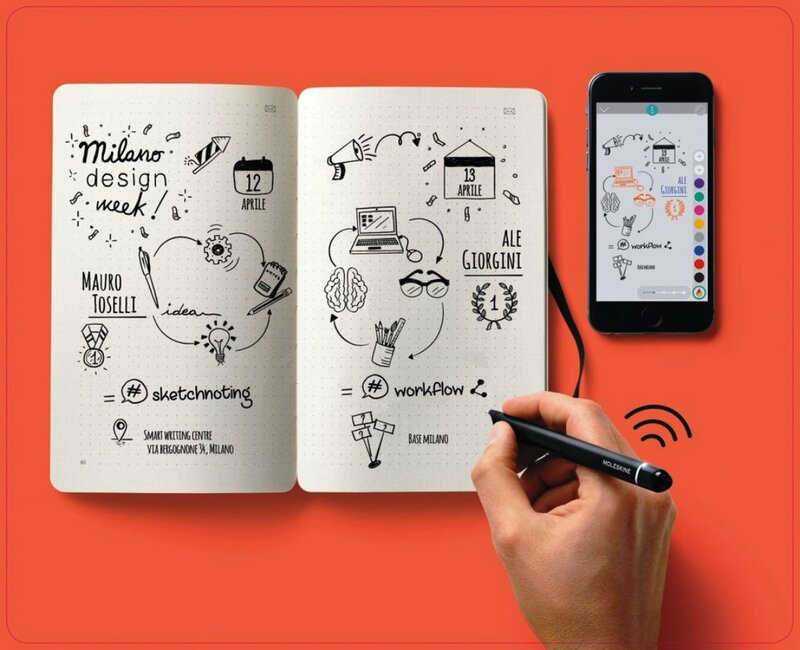 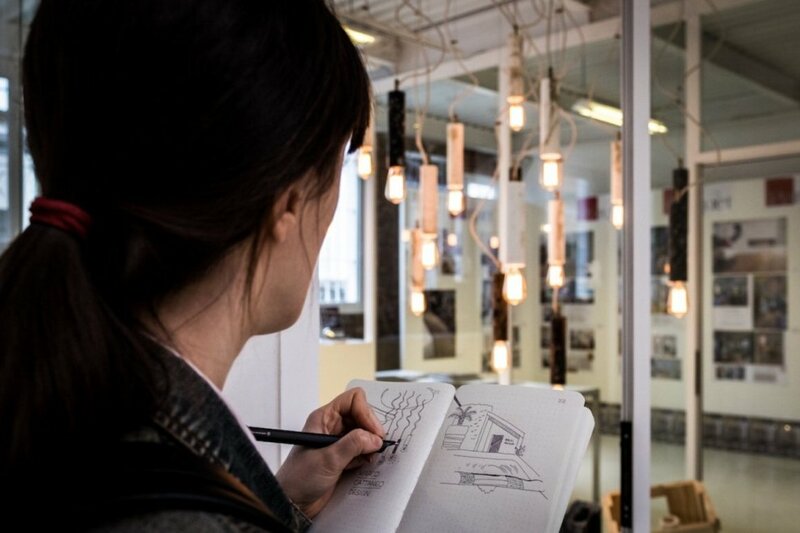 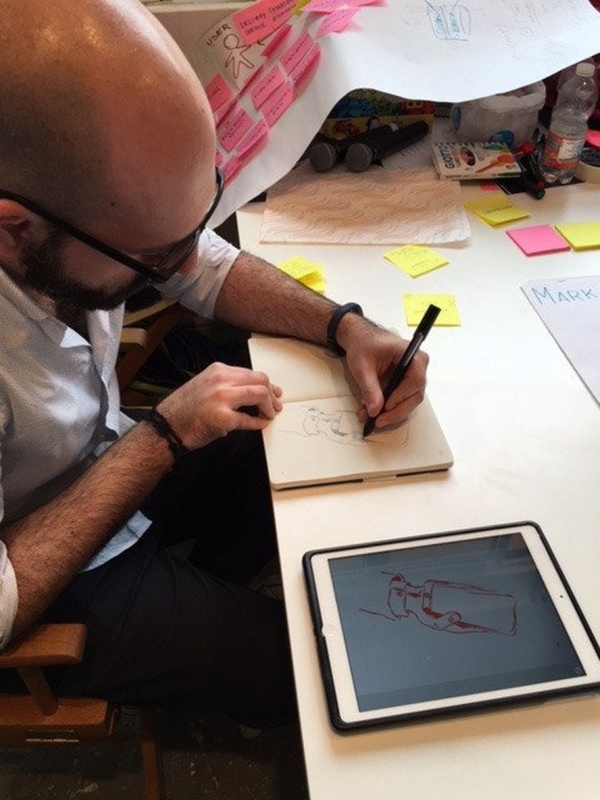 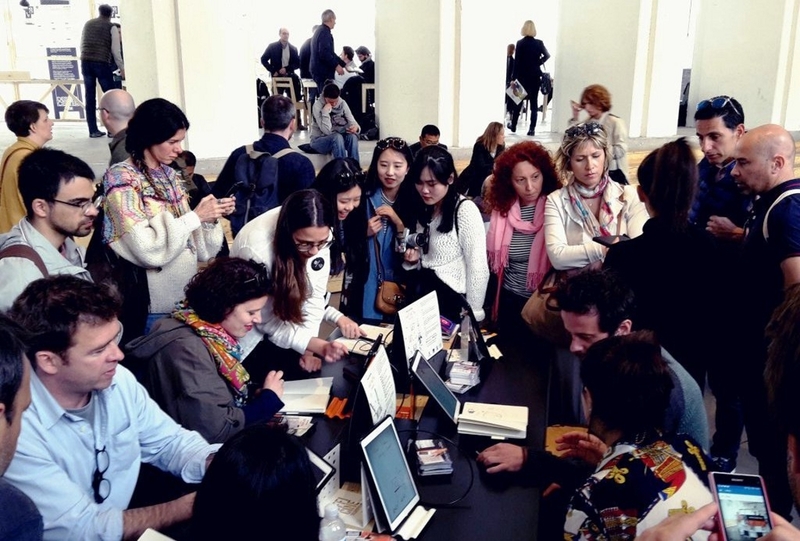 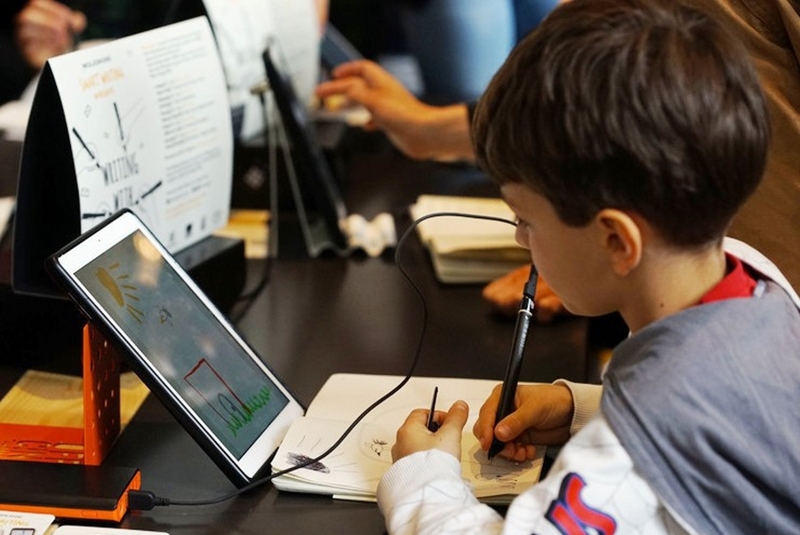 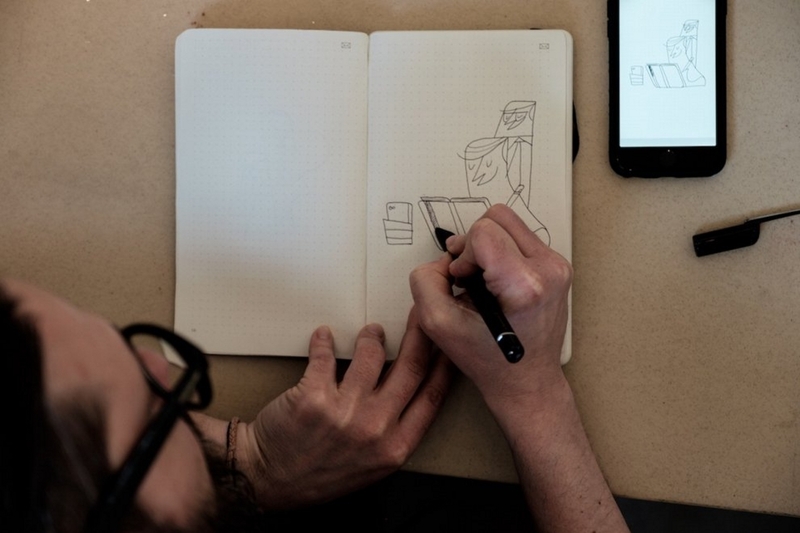 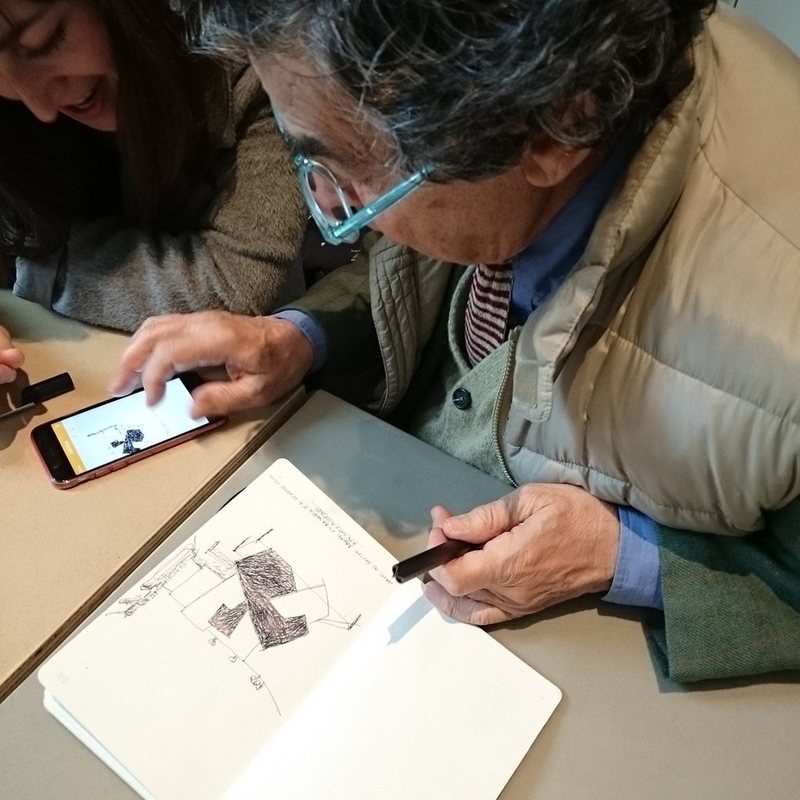 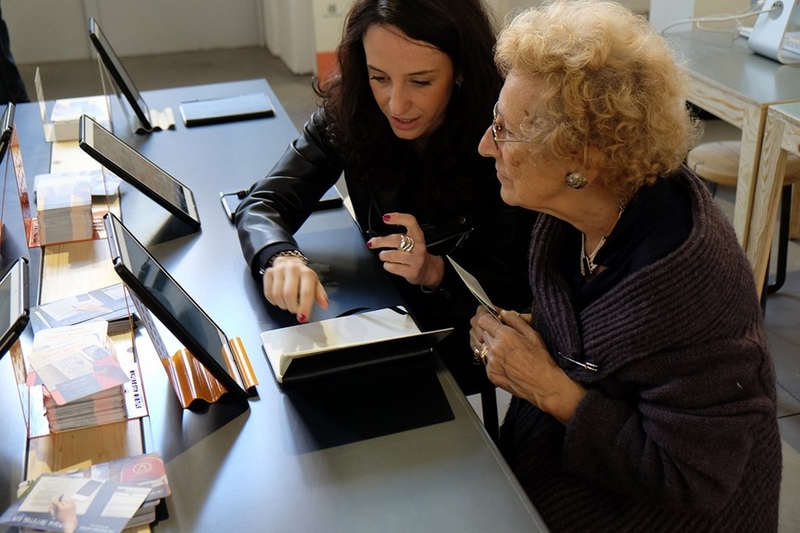 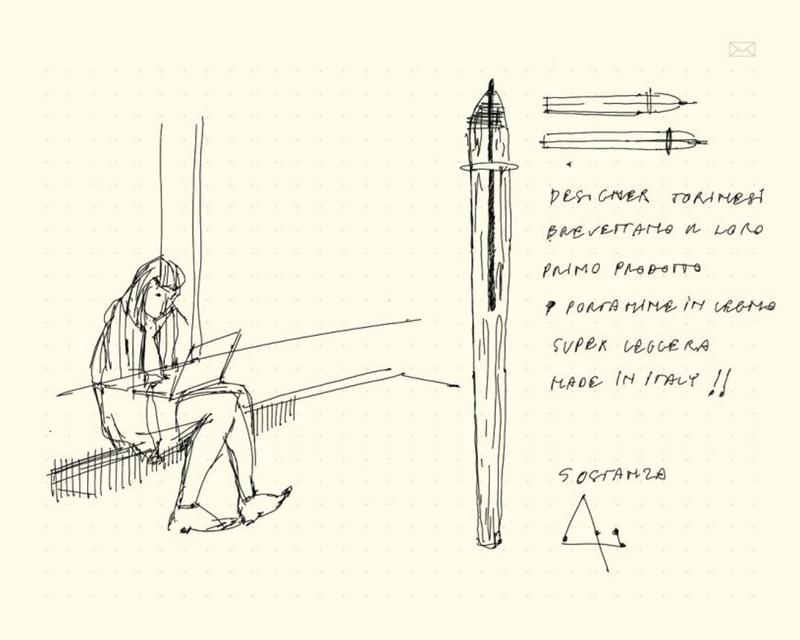 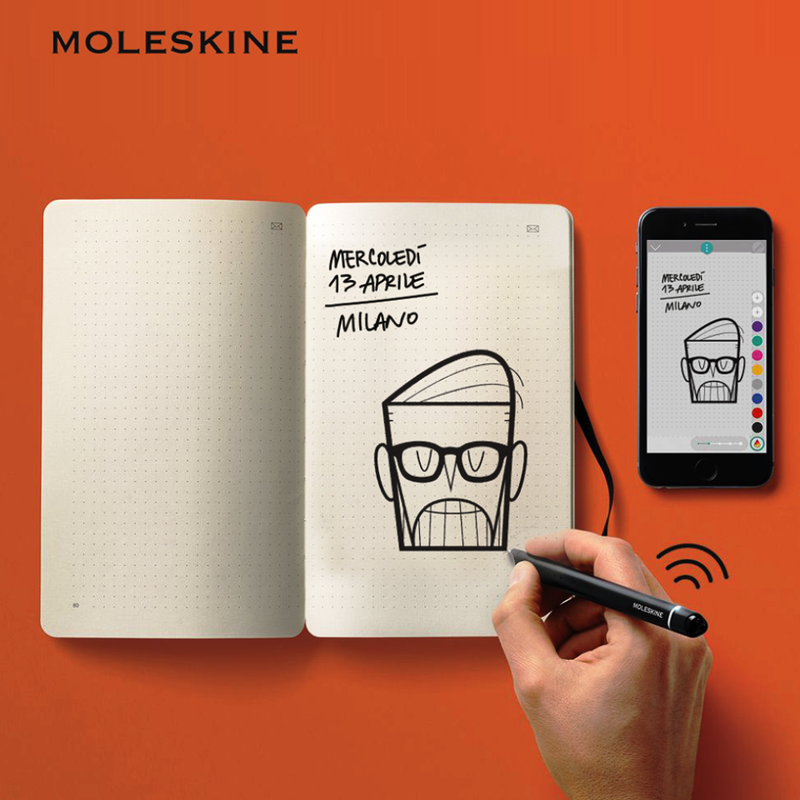 This year Moleskine is celebrating the Milan Design Week with a series of workshops, storytelling activities and experiences tied to the launch of the Smart Writing Set – a new way to organize your time and ideas created by Moleskine. 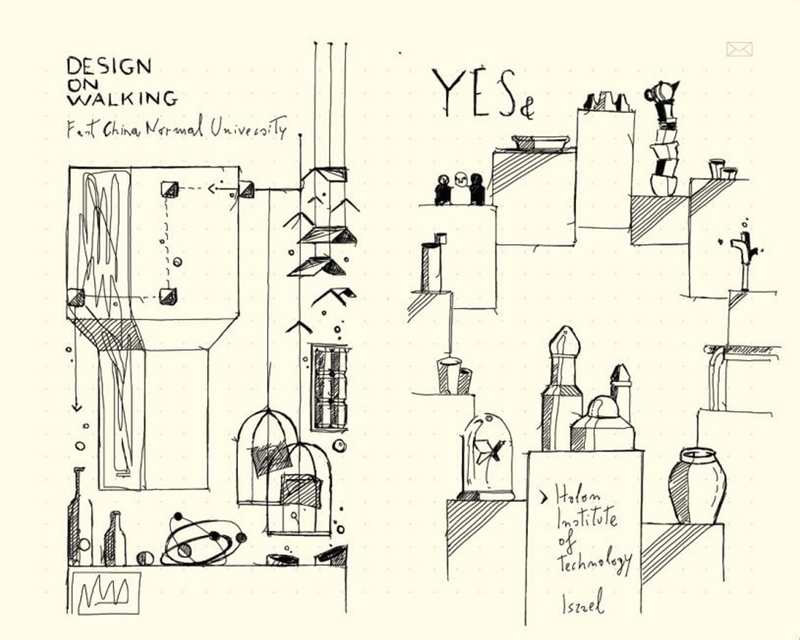 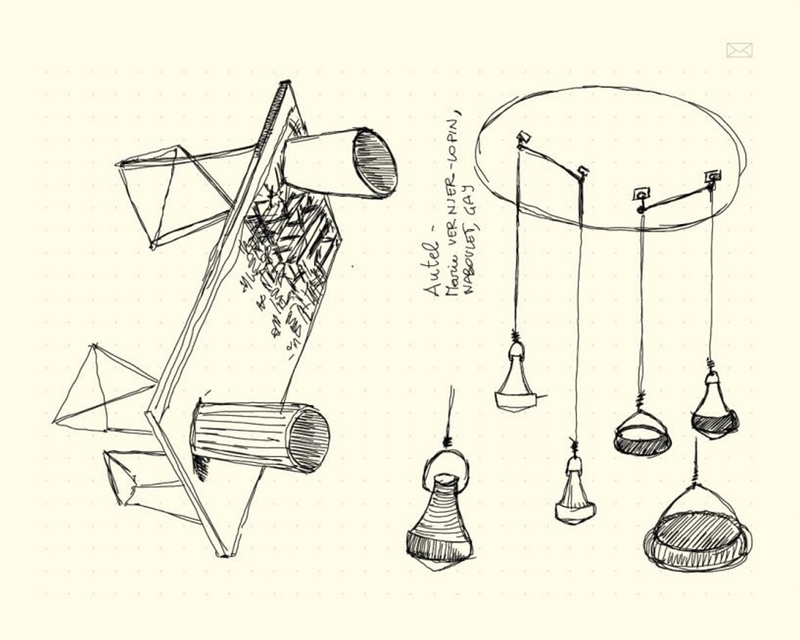 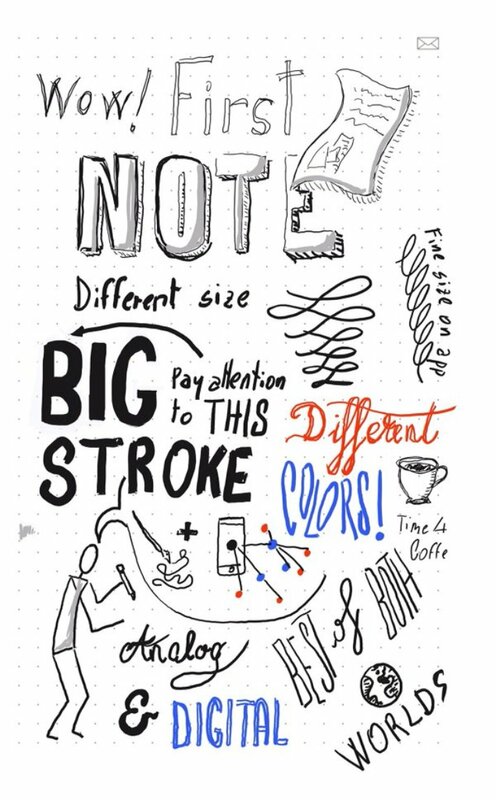 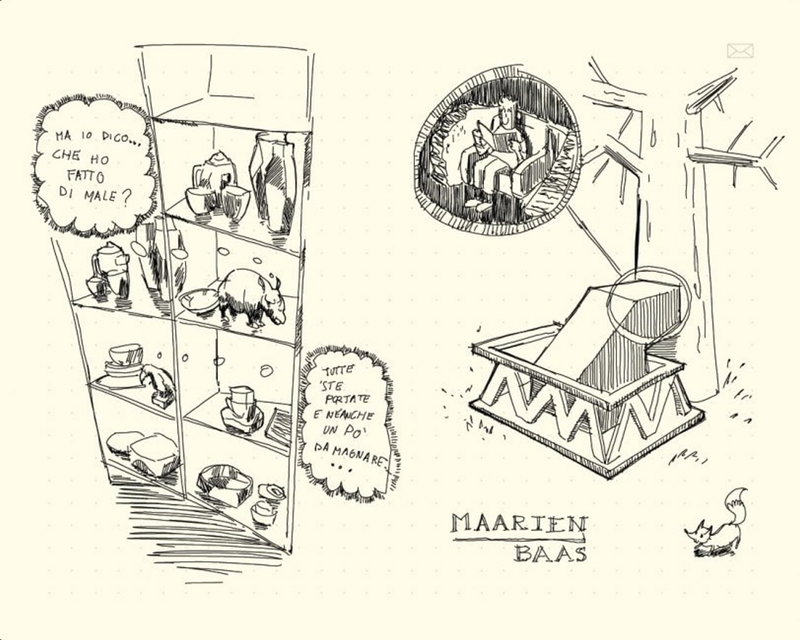 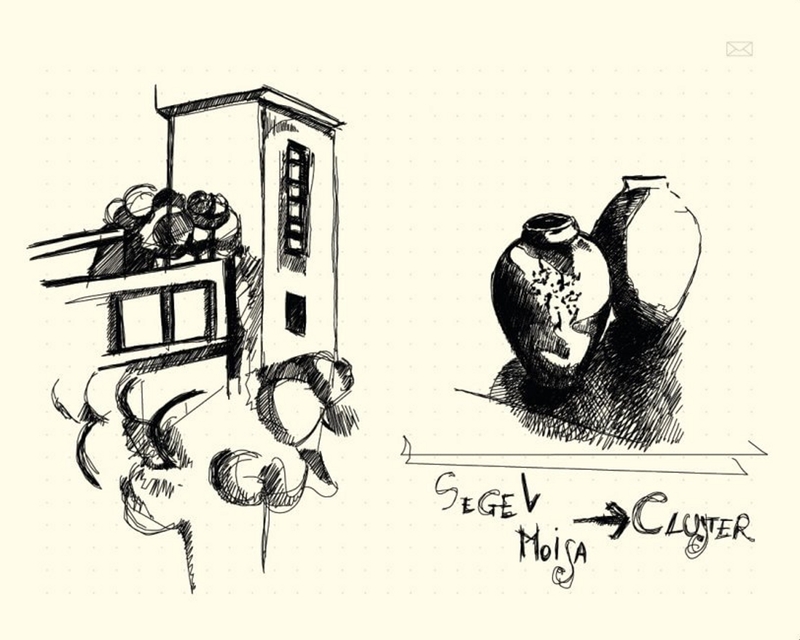 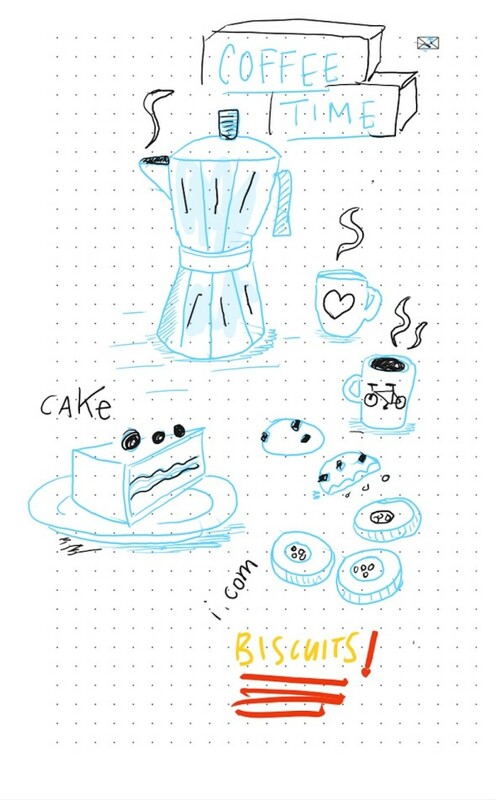 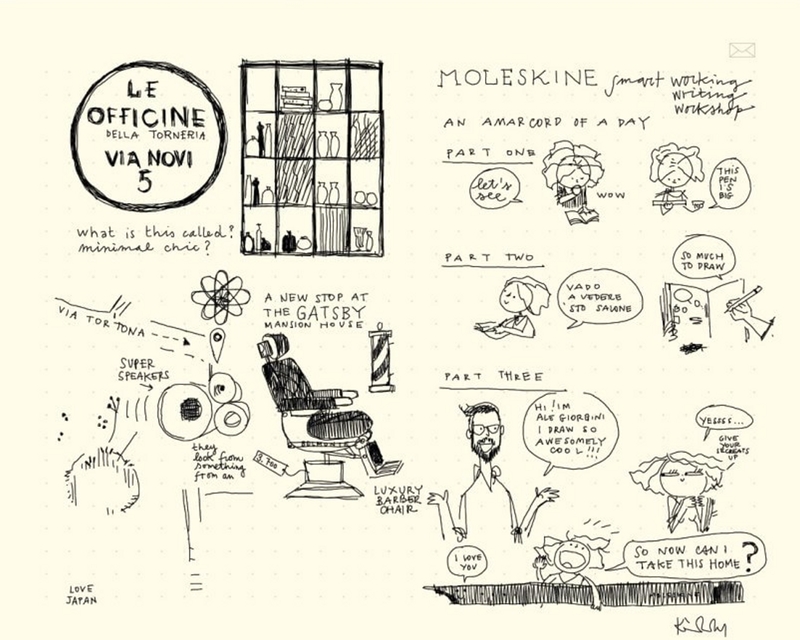 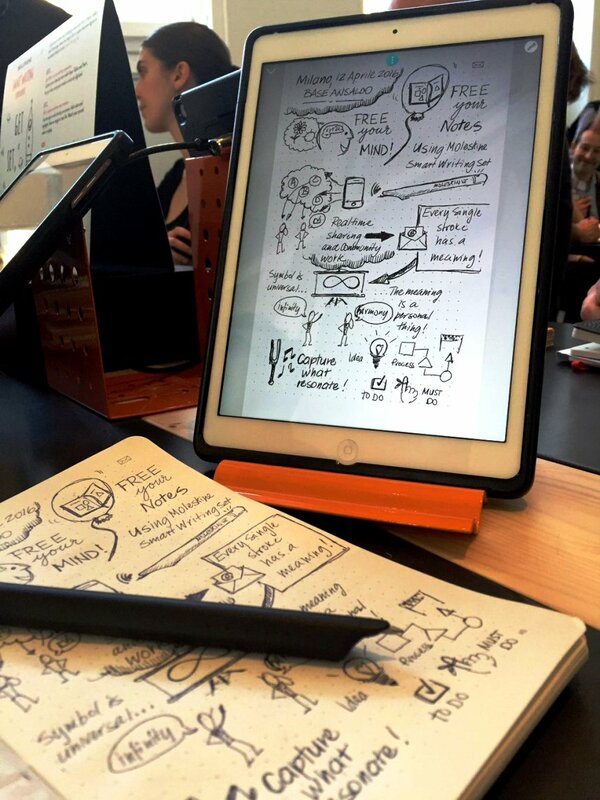 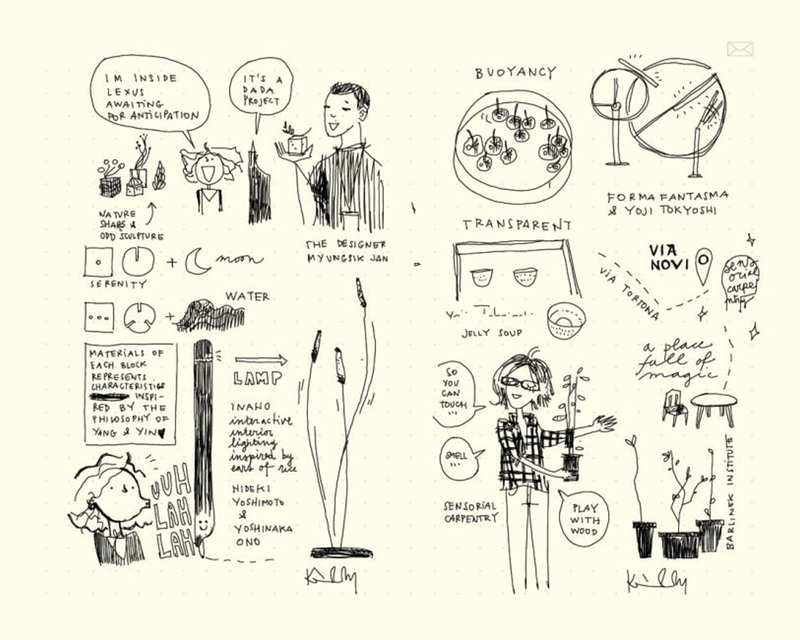 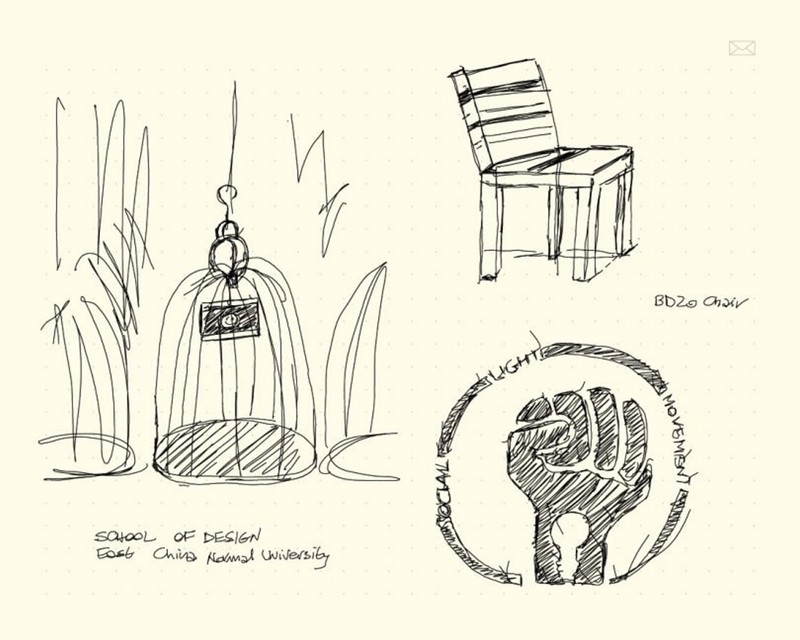 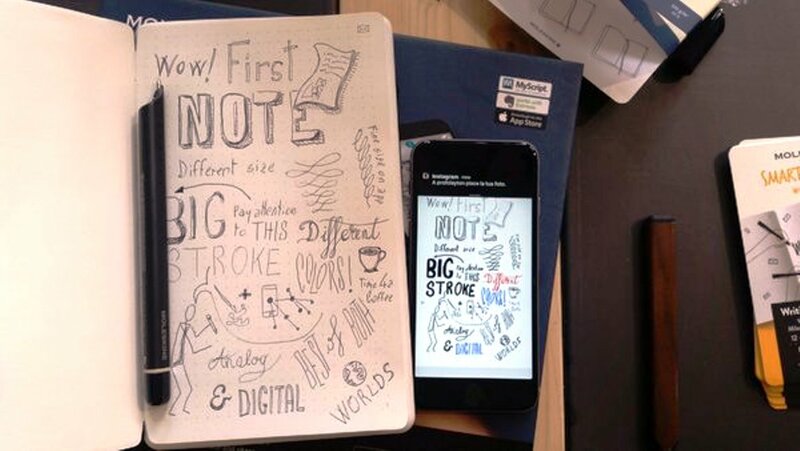 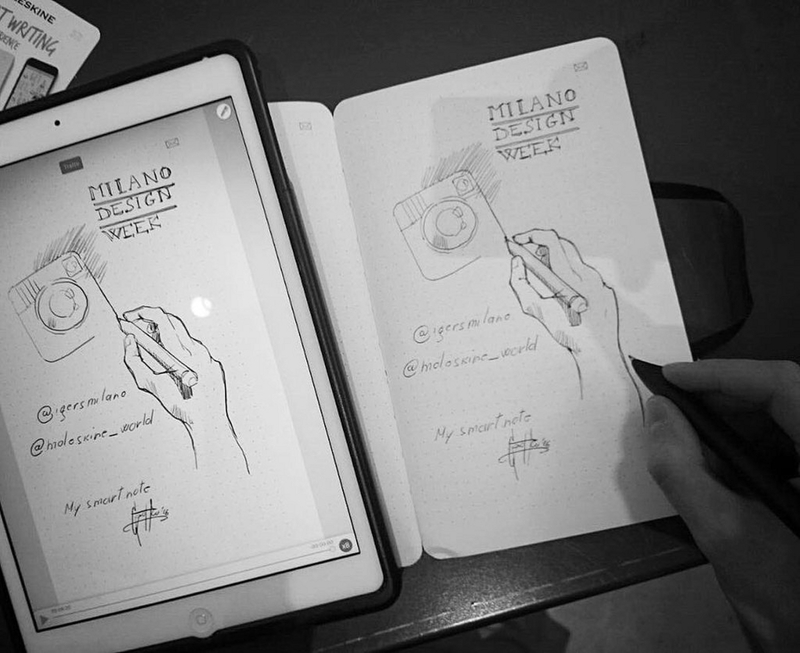 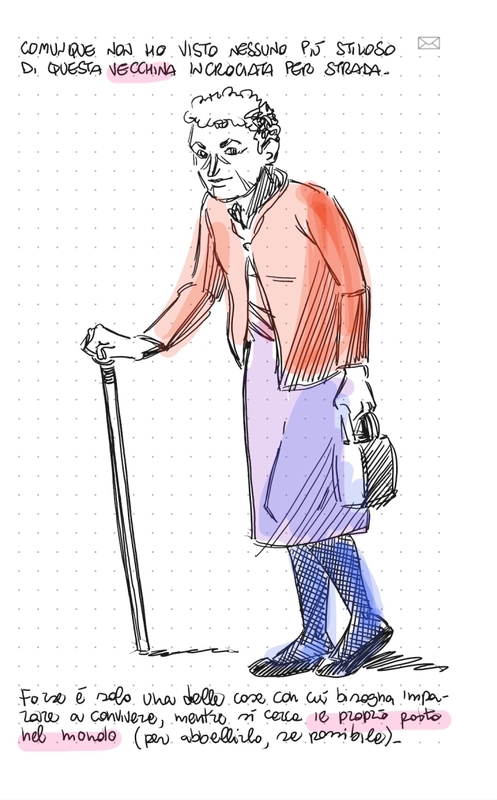 Moleskine Notes App, the application that allows you to save, share, edit, search, and export our notes and sketches. 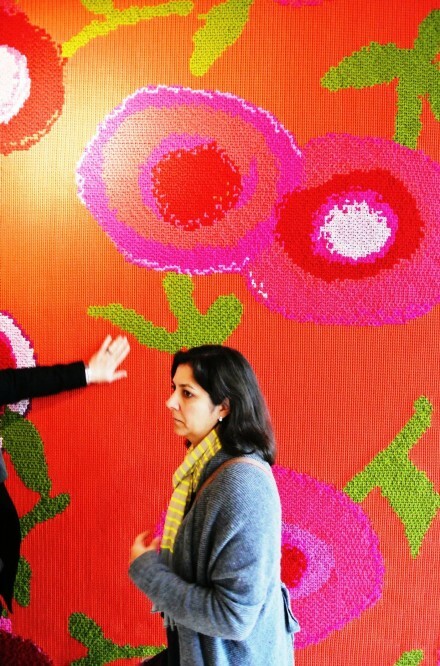 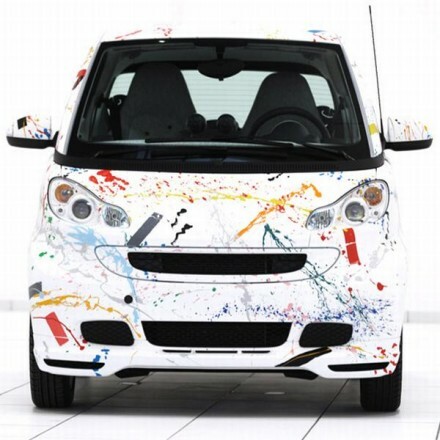 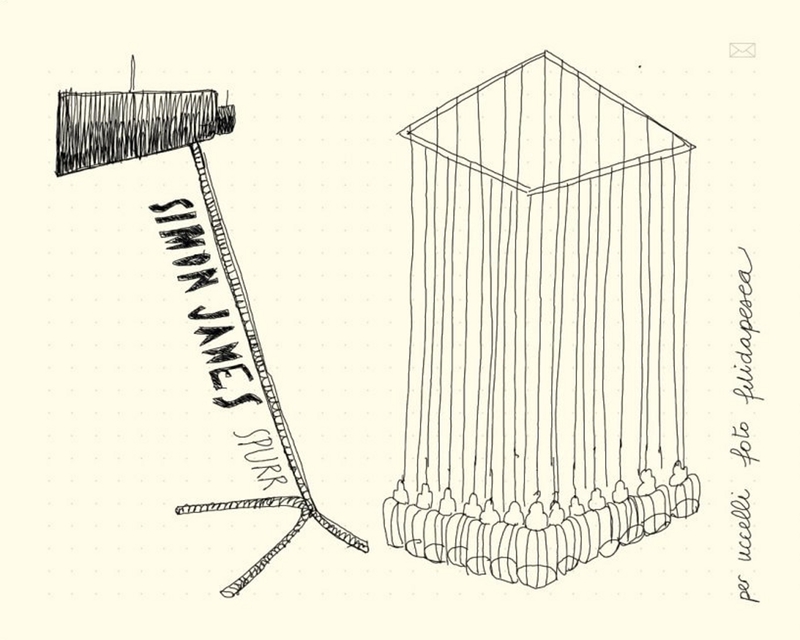 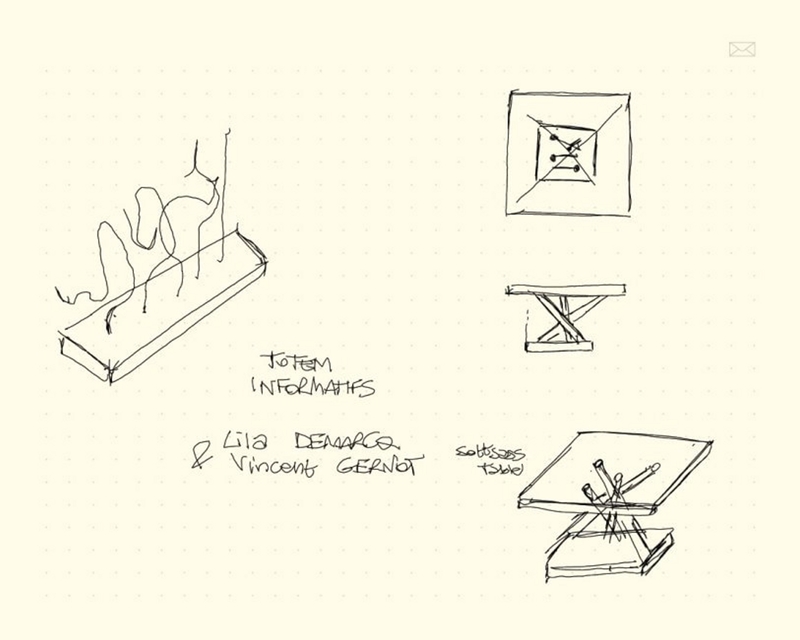 Three elements that are integrated with one another to offer a whole new experience. 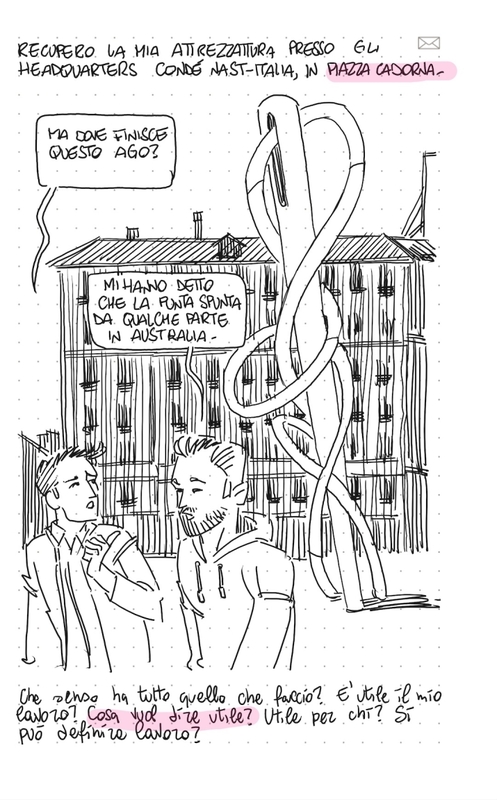 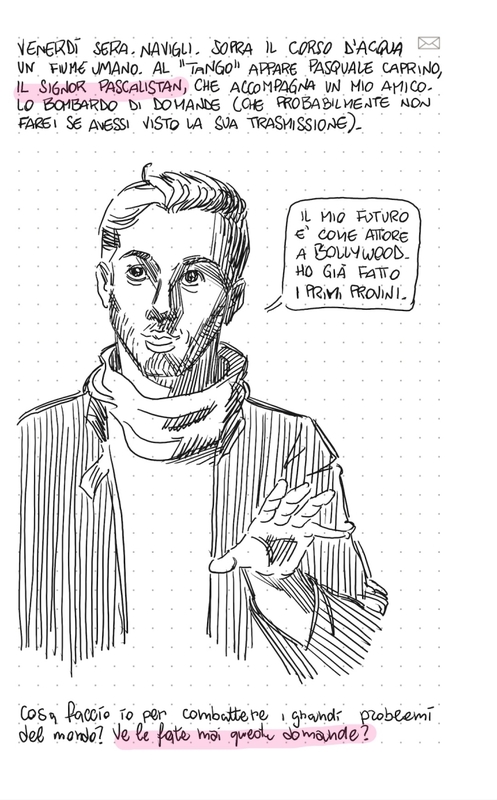 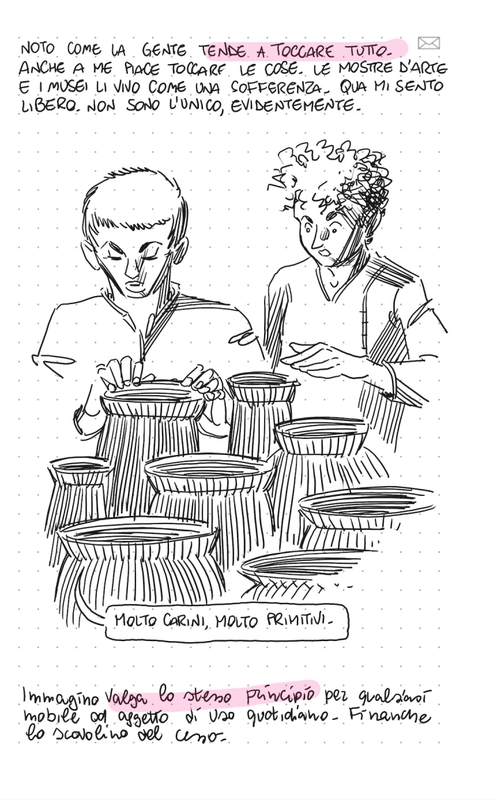 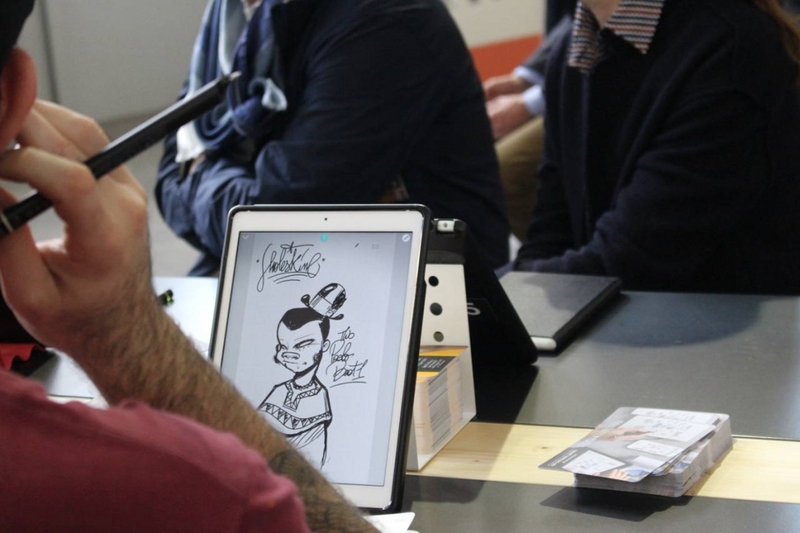 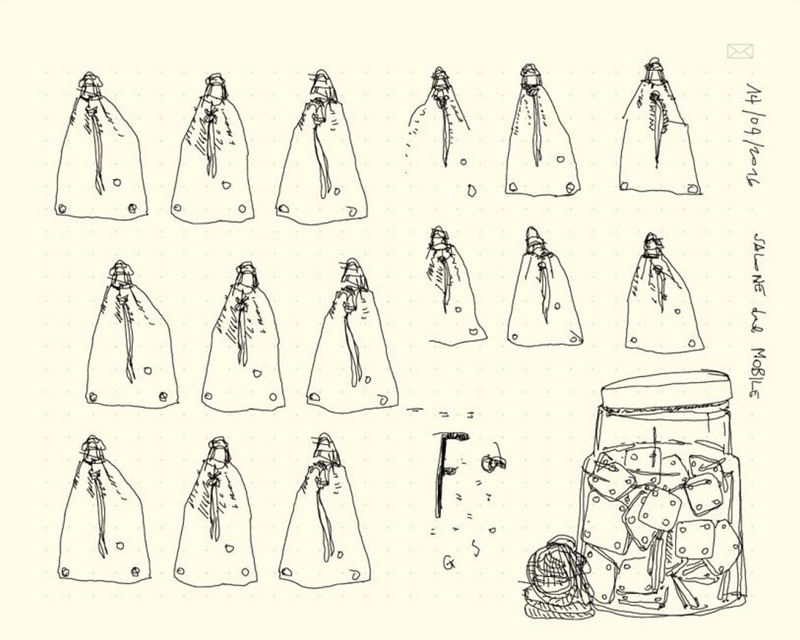 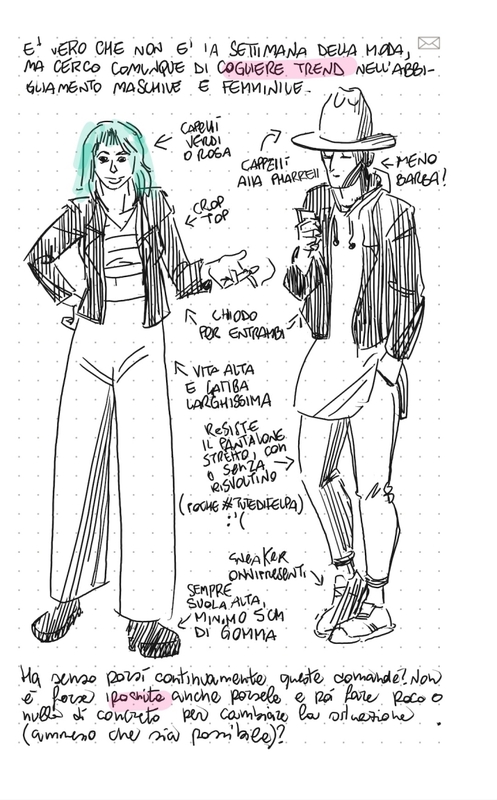 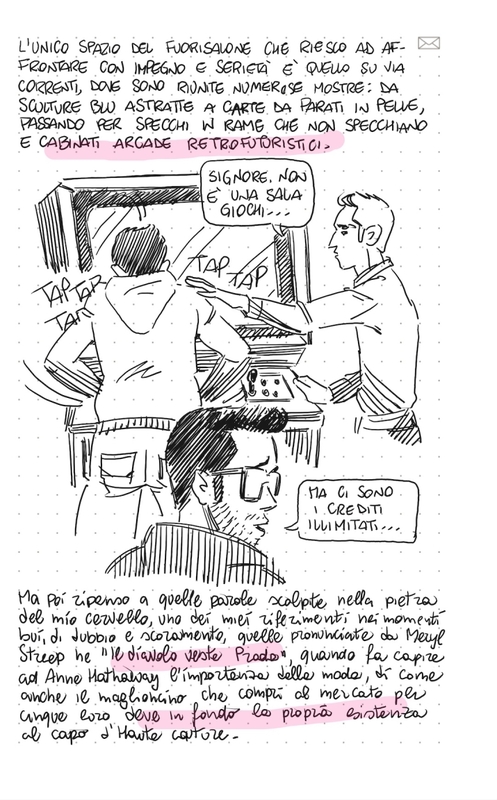 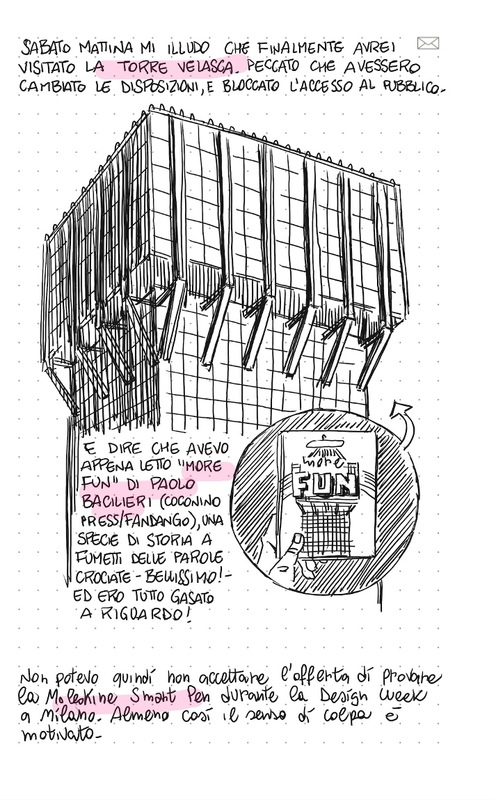 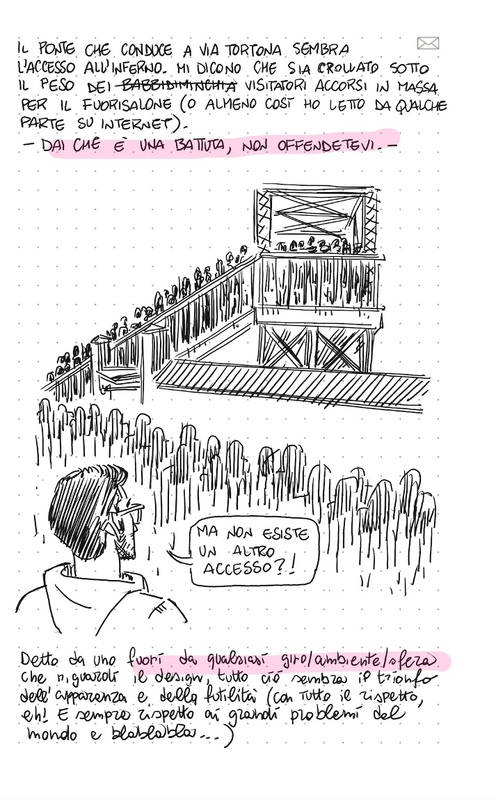 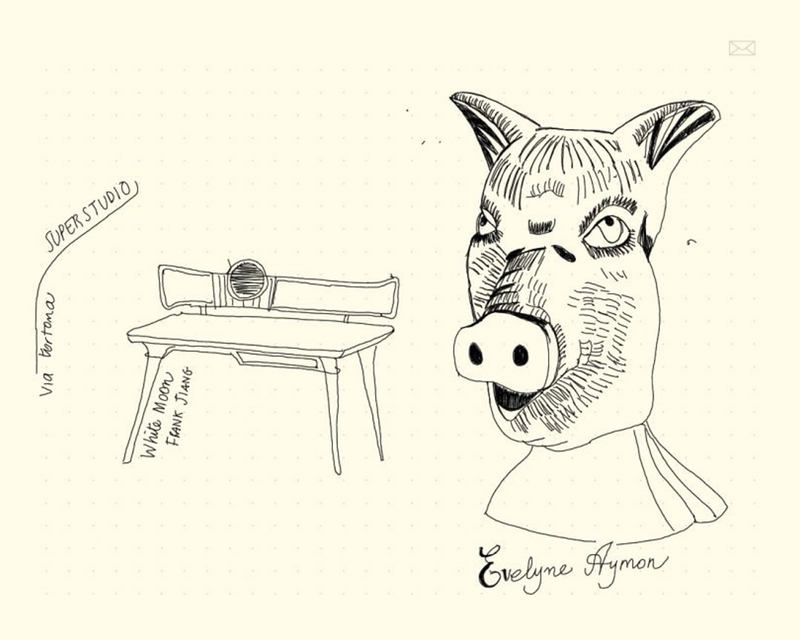 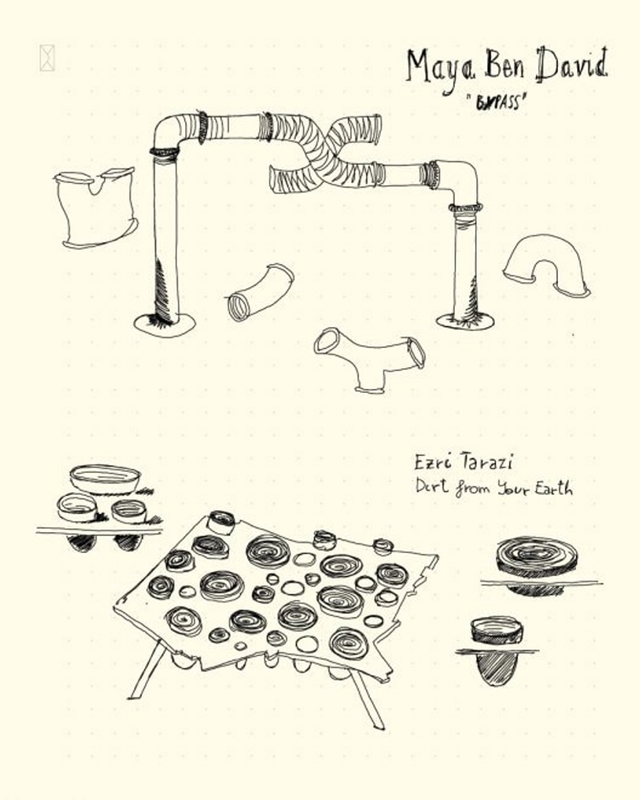 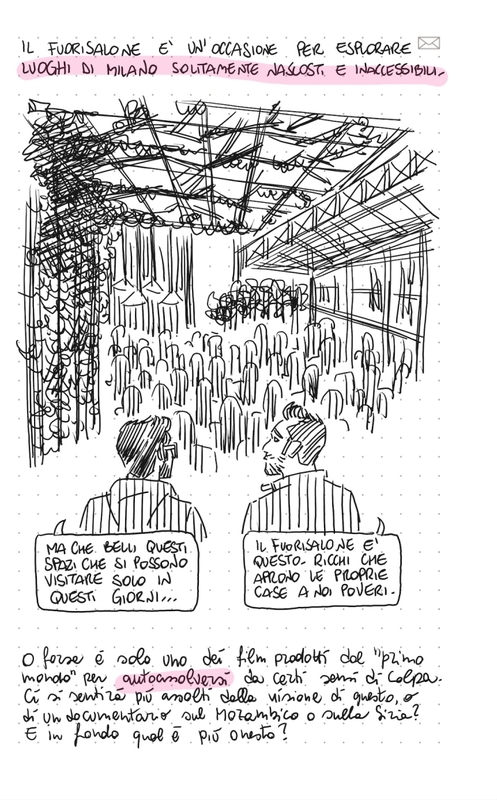 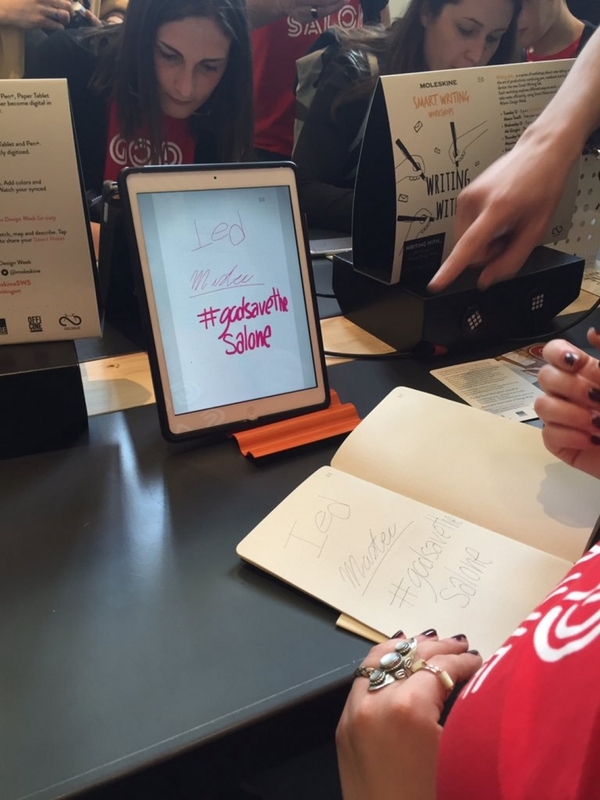 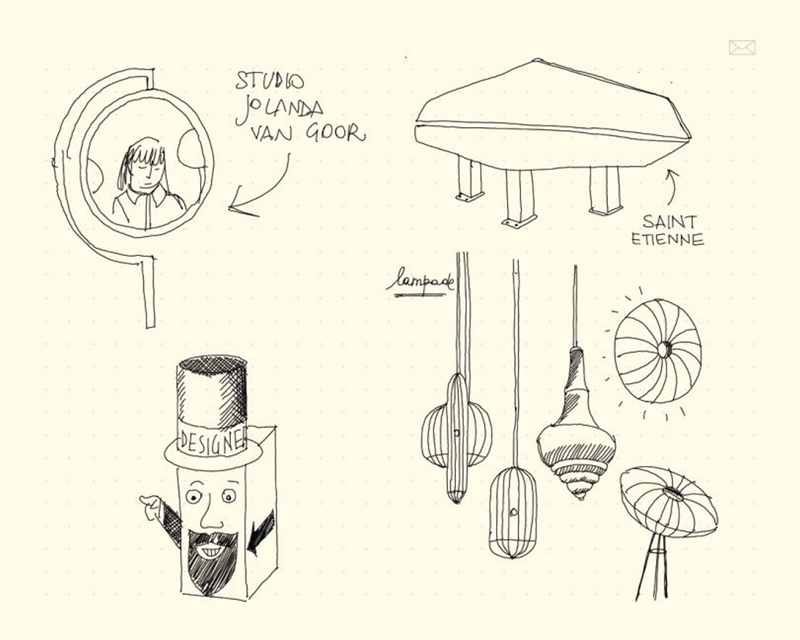 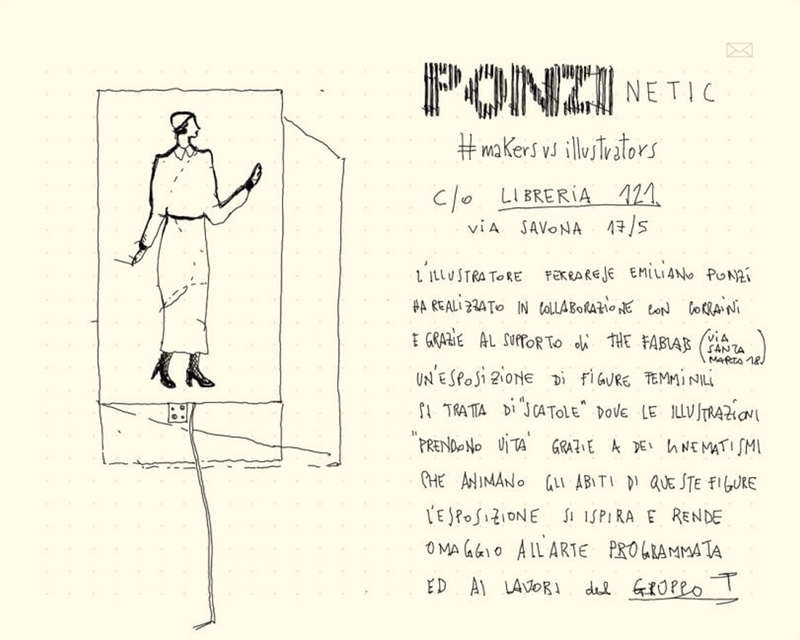 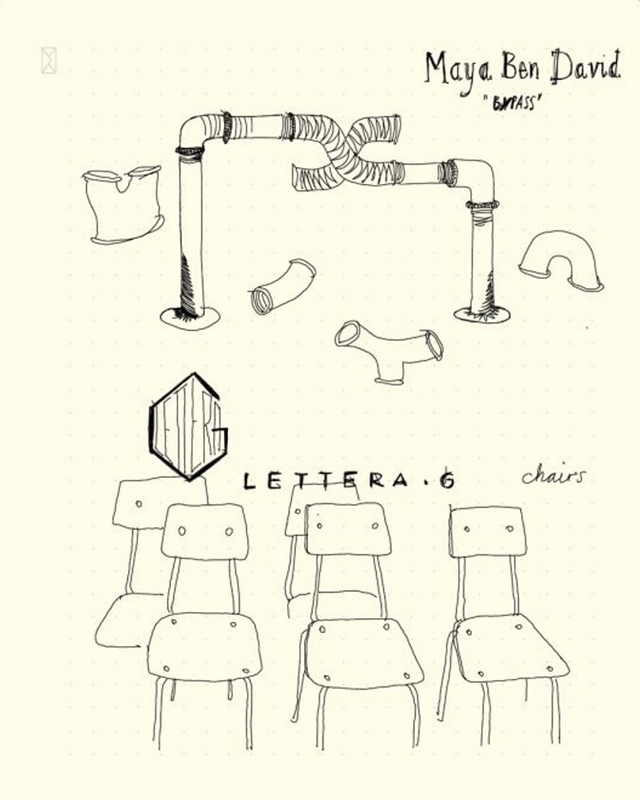 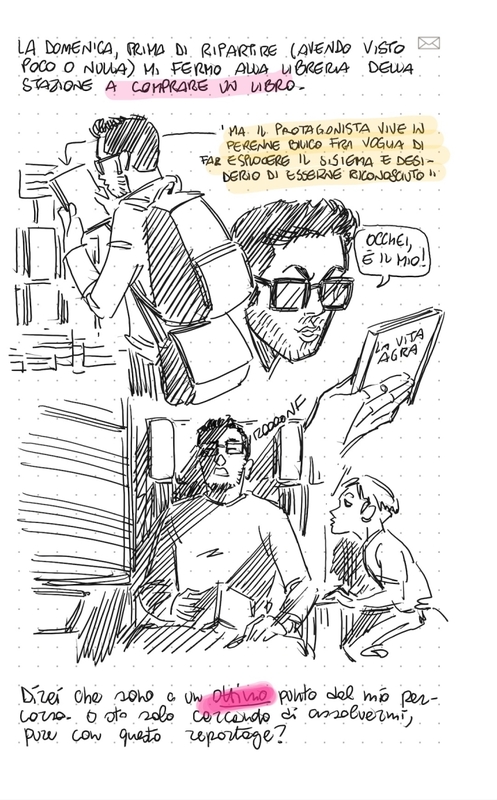 Fuori Salone as seen by young reporters illustrators who, armed with pen and paper, they turn for hunting districts of suggestions. 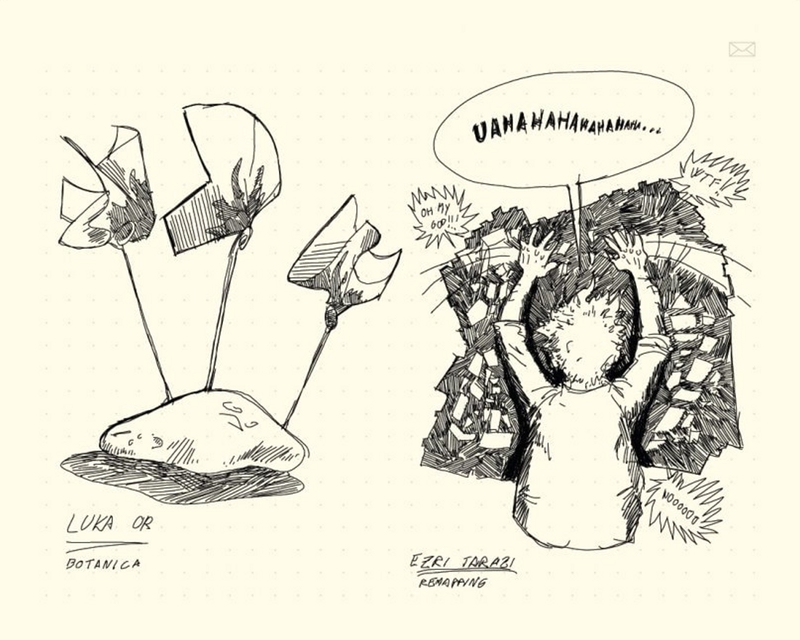 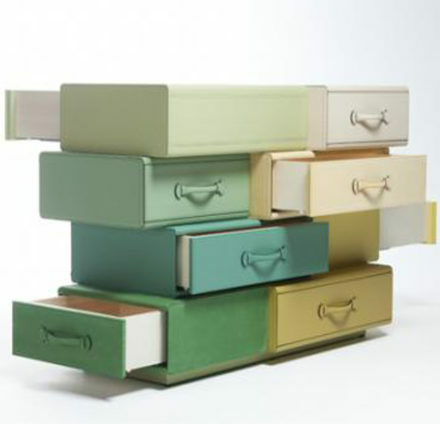 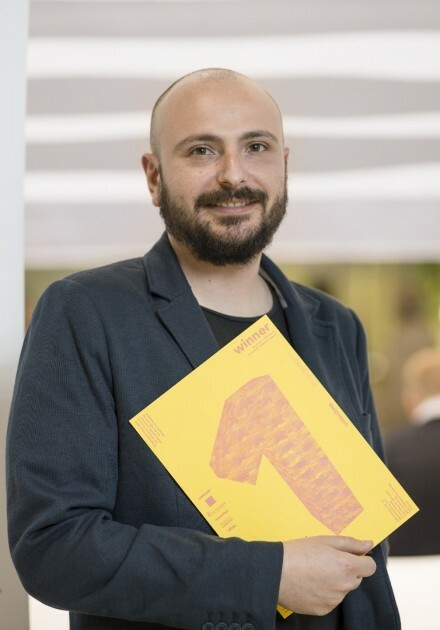 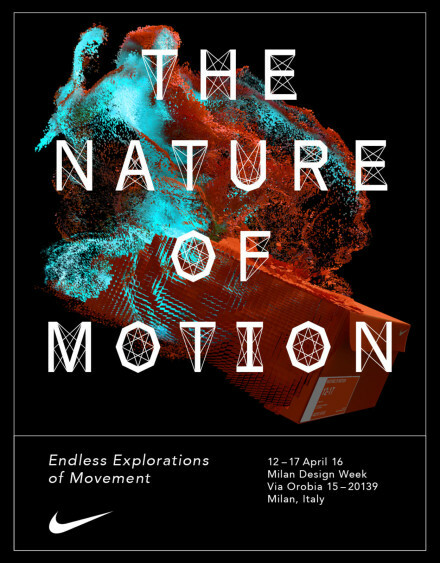 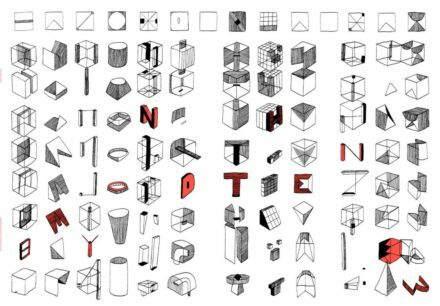 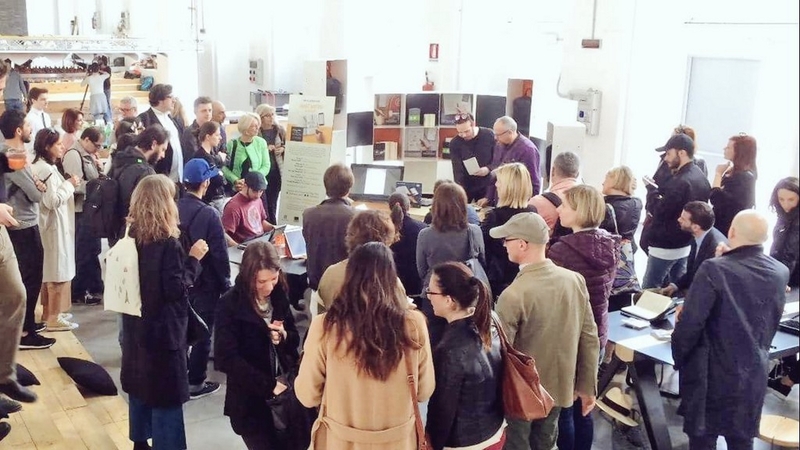 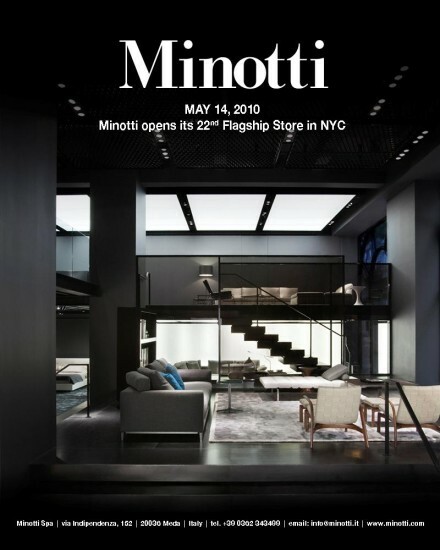 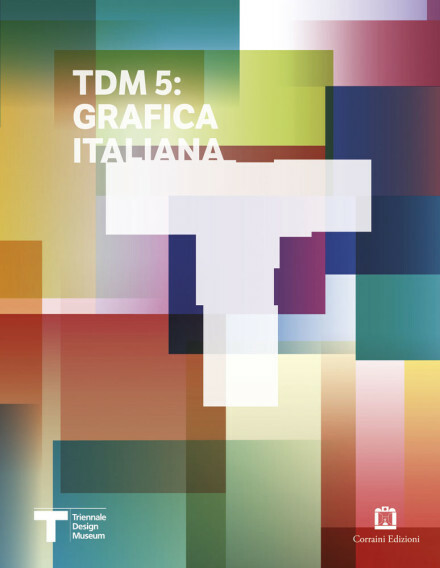 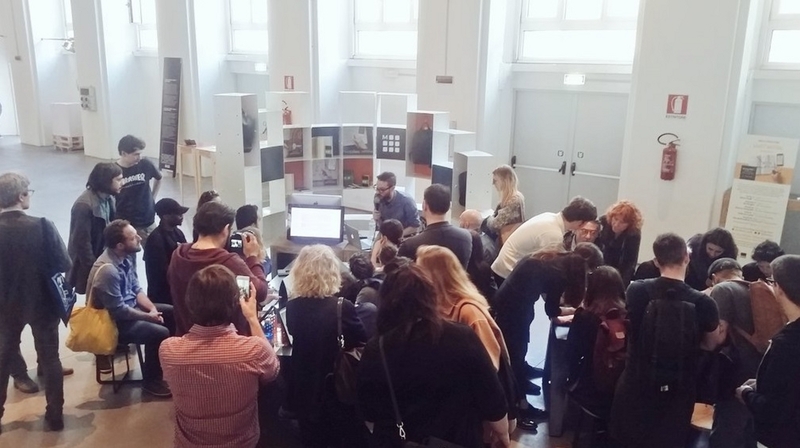 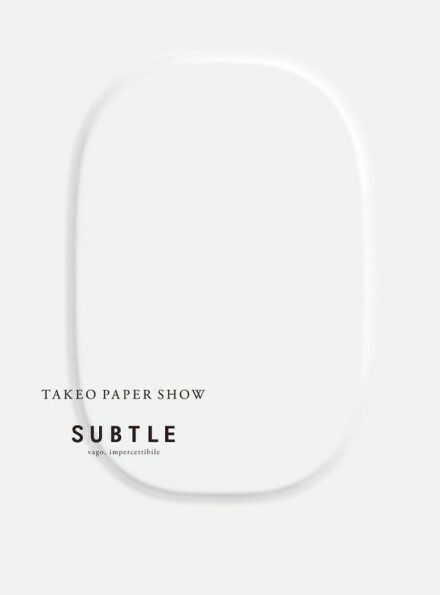 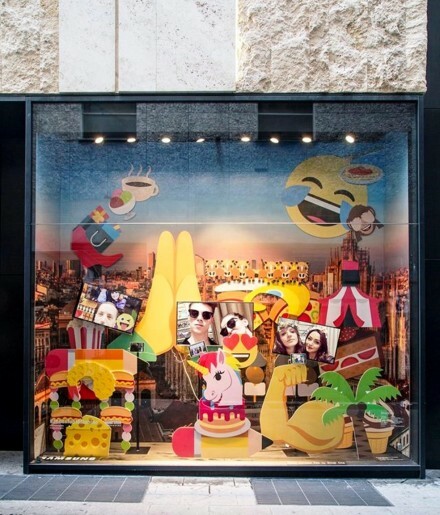 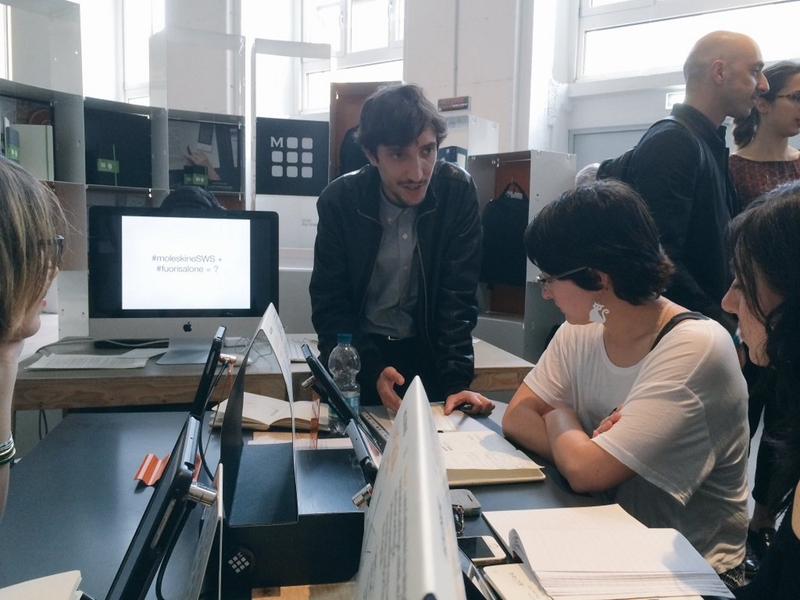 The German Design Council announced the winners of the 16th Design Report Award, which took place at the Salone Satellite in Milan on 16th April, 2015. 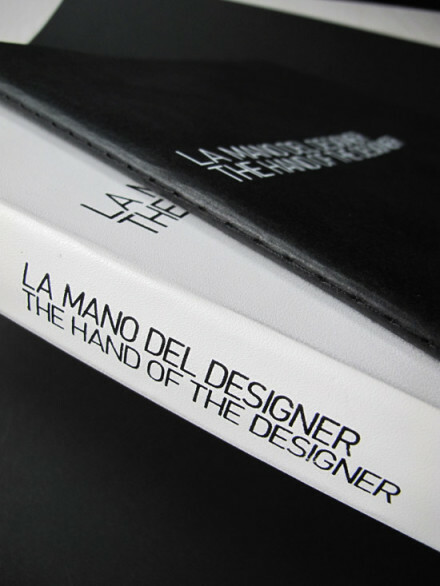 The Design Report Award is presented to individual designers or teams whose work is not only based on an outstanding concept but which has also been properly produced and presented in a compelling way.